My recent trip to Denver was a bit more eventful than expected. I don't hold high expectations for business travel, but I was happily surprised at the food scene. 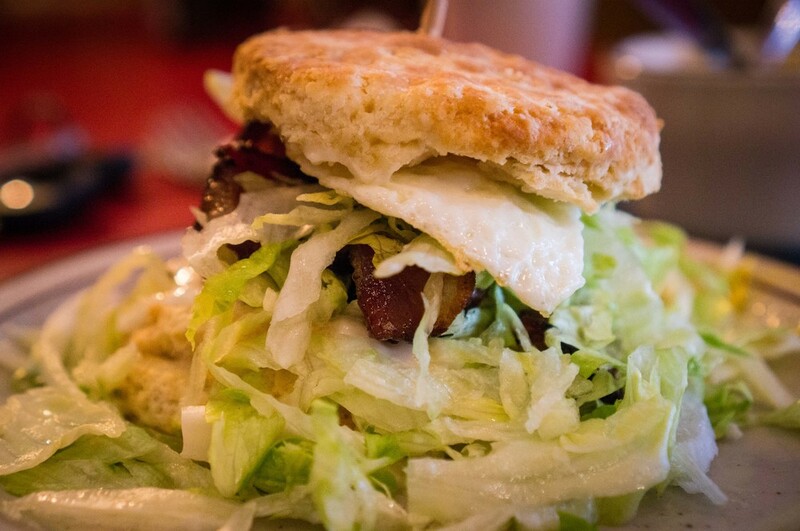 Snooze (now in Austin, too) and Denver Biscuit Co. were terrific and Little Owl Coffee was just the morning pick me up I needed. The shopping district was adorable, and the weather was so much kinder than the Texas heat I was traveling from. 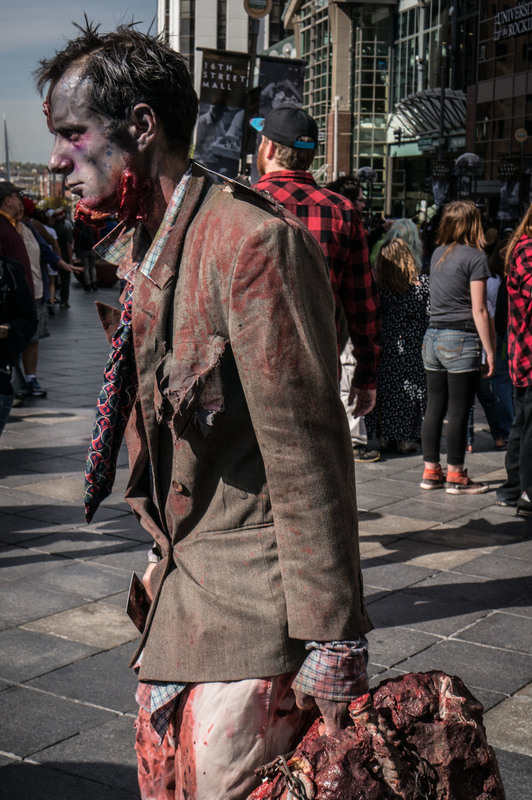 On my last full day in Denver (unbeknownst to be), a group was attempting to win a world record for most people in zombie costumes. 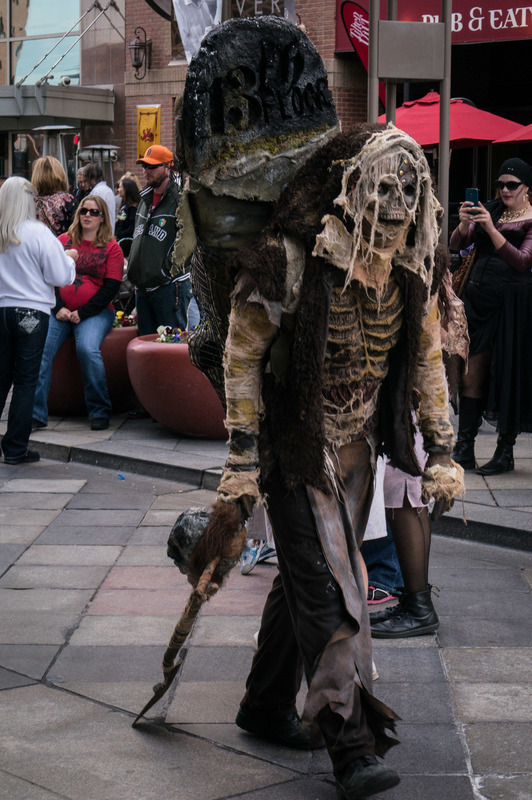 Walking around downtown was surreal, interesting, and a bit unnerving - they were just a bit too authentic with the makeup and acting. RT @BankofAmerica: We stand behind our partners, like the @ToryBurchFdn, that have the #PowerTo create equal opportunity for women entrepreneurs.